Volunteers Needed for Roots & Rhythm! Calling all volunteers! 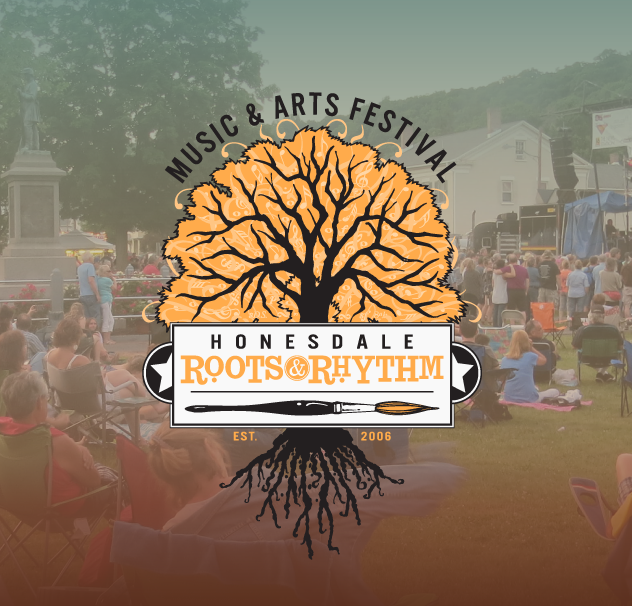 Join the crew at Honesdale Roots & Rhythm Music & Arts Festival this June 20th and play a part in making this free, non-profit, family friendly festival a success. Brian Fulp, Festival chair, is looking for volunteers willing to offer any part of the day from 9am until 11pm. Volunteer opportunities exist to help set up Central Park (remove signs, clean up, etc), sell Roots gear (t-shirts, hats, etc. ), collect donations, tear down and work with the Sustainability Team. “Our Sustainability Team is a source of great pride for us,” says Fulp, “We are working on being a zero waste festival, and we have already received numerous awards for ‘green activity.’ We ask our food vendors to use compostable materials and we sort trash according to strict recycling rules. To volunteer, contact Fulp at bfulp@himalayaninstitute.org or by phone 570-309-7860.